Electrocution has been a serious construction hazard for a very long time on construction work sites. According to OSHA, five percent of all construction deaths are attributable to electrocution. The most significant problem site supervisors have with preventing electrocution deaths is that electricity can be introduced to a work site in many different ways. It is a good idea to have regular training sessions on how to identify potential electrocution hazards and how to prevent electrocution deaths. 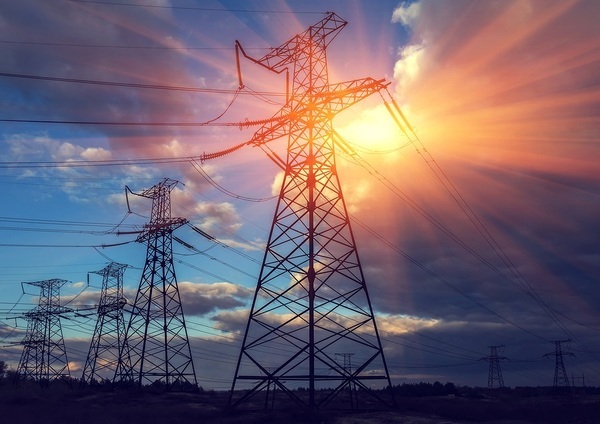 Metal is one of the most efficient conductors of electricity on the planet, which makes the combination of electricity and metal potentially deadly. When working on a job site, it is important to be observant of any instances where electricity could come into contact with metal. For example, low-hanging power lines that are low enough to come into contact with the top of excavators and other metal machines can be extremely dangerous. It is important to be mindful of metal objects in areas where electricity is being used. Working with electricity in the construction field can be dangerous. An extension cord with a frayed end could become a serious electrical hazard if it comes into contact with water. Prior to using any electrical equipment, it is important to train employees on how to inspect that equipment to make sure it is safe to use. There should be a regular safety inspection of all electrical equipment at least once or twice a month where repairs can be made, and equipment that needs to be replaced can be disposed of properly. On most job sites, areas where live electricity is being installed or used are clearly marked. It should be a mandatory safety rule that anyone who is not authorized to be in those areas should stay out. Construction companies should have clearly outlined safety policies on posting electrical work areas and penalties for people who go into those areas without the proper clearance. Many electrocution injuries occur when workers are on break and let their guard down. Whenever you are on a construction work site, no matter what you are doing, it is essential to follow all of the safety rules and be vigilant in your observation of others. 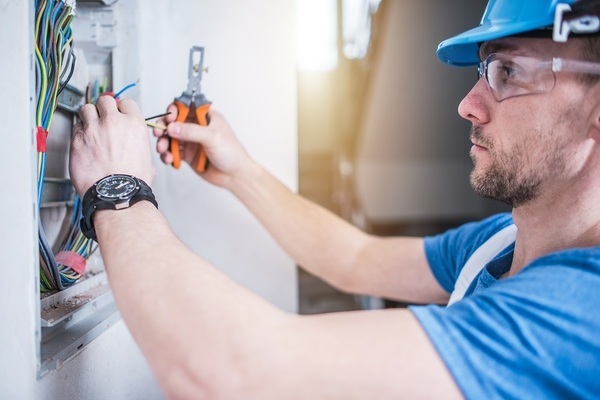 Electrical components should be properly secured before workers go on break, and workers should mind safety warnings during their breaks to avoid an unfortunate electrical injury. Construction companies can cut down on electrocution-related injuries by using only qualified workers. The only workers who should have direct contact with any type of electrical work on a construction job site are those trained on how to do that work safely. If your company is doing electrical work with workers who have only minimal training on how the job is done, then you are an accident waiting to happen. If you want more information on how to keep your job site safe, then utilize the library of information on PDH Contractors. You can also browse courses by state at PDH Contractors to renew your state license or become licensed in a new construction discipline. PDH Contractors is a full-service online resource for all of your construction information needs.